Is a Starter Plot Right For You? Join us to celebrate the Official Opening of our Growing Academy and Starter Plots. BBC Radio Derby's Andy Twigge and G F Tomlinson's Kevin Dodds will be cutting the ribbons. 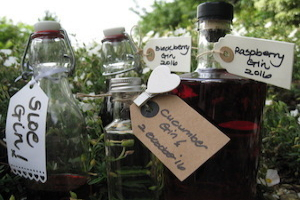 There will be fantastic home-made cakes; refreshments; tours of our wonderful, nationally recognised allotment site; and great value, quality plants available for your allotment, garden or patio. What is the Growing Academy? The aim of the Academy is to teach and support anyone wanting to learn about growing fruit, vegetables and traditional allotment flowers. 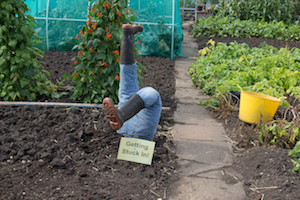 We welcome beginners, as well as more experienced gardeners, in sharing the process from sowing seed right the way through to harvest. 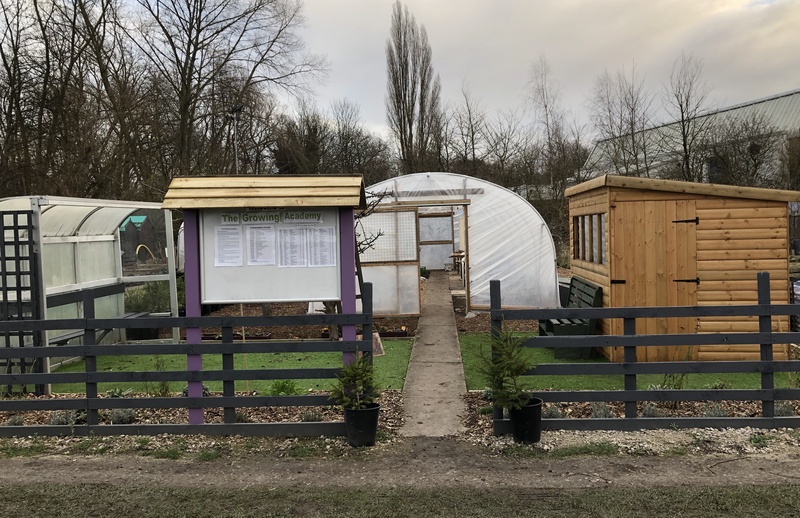 We will also advise and guide on all things allotment and growing related, as well as providing guest speakers and classes for local community groups. How will it benefit our allotment site? 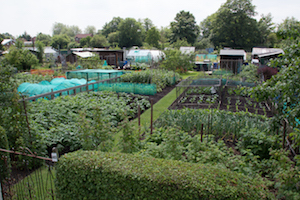 The allotments primary function is to serve the residents of the surrounding area but this should not deter you from applying for an allotment if you live in other areas of Derby. New members are always welcomed. Vacant plots come up fairly frequently and although there is usually a waiting list of people wanting an allotment on our site this should not deter you from adding your name to the list. If you would like to put your name down for a plot or find out more about the allotments please contact our Secretary by secretary [at] araa.org.uk (Subject: Website%20Enquiry) (email) or by phone on 01332 485018‬. The site is owned by Derby City Council but it's leased by the Allotment Association and managed by an elected Committee. The Committee work hard to ensure all members are able to enjoy recreational gardening to the maximum, in a safe and supportive environment. If you would like any further information about our wonderful allotments please secretary [at] araa.org.uk (email) or call 01332 485018‬. Alternatively, complete our Contact form or join our Waiting List. If you would like access to the ARDAA members website click Create new account.